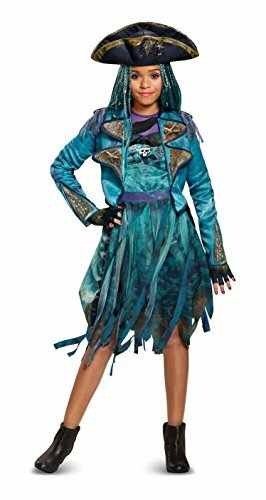 Disney Uma Deluxe Descendants 2 Costume!! What A Deal!! She's the daughter of Ursula!